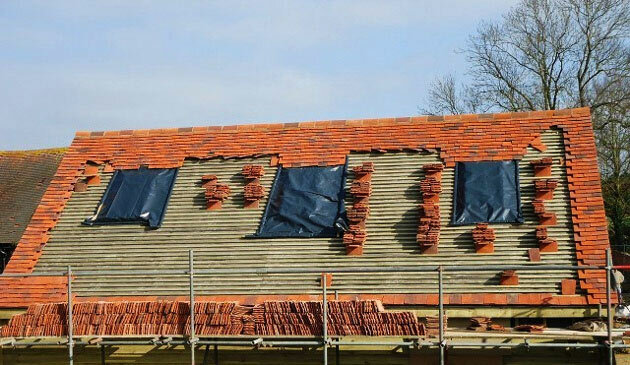 We provide a highly professional service when it comes to traditional tiled roofs. If you require a full strip and relay or maintenance work to your roof our teams will be happy to assist you. A well finished roof can revitalise and transform your home completely. Howes and Boughton’s extensive experience means we can bring peace of mind to our customers and give assurances that your project will be finished swiftly and to the highest of quality.